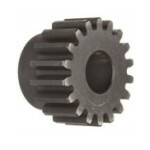 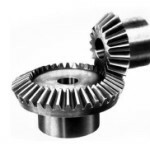 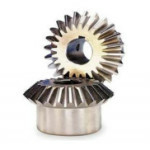 Beardslee Transmission offers a large line of off-the-shelf gears. 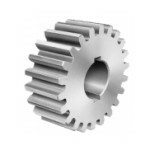 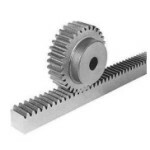 Our extensive stock includes spur gears and gear rack, bevel gears, miter gears and worm gears as well as change gears and helical gears. 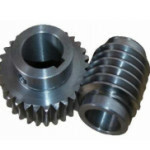 We also specialize in non-standard made-to-order gears.